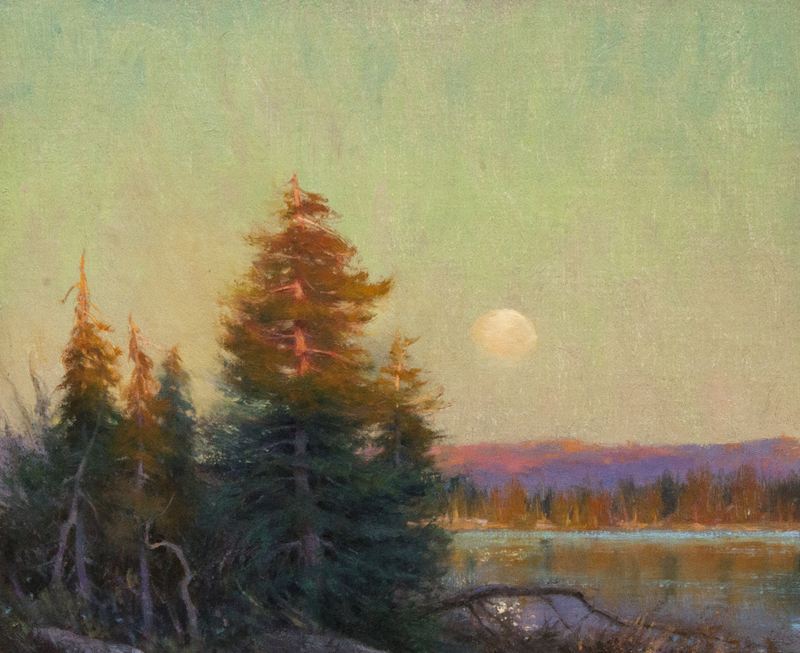 Landscape painter D. Eleinne Basa calls the East Coast home, but her evocative landscapes has been shown in Invitational and Juried shows throughout the Country, such as The Collectors Reserve at the Gilcrease Museum in Tulsa , OK , the California Art Club’s Gold Medal Exhibition and Sale at the Autry National Center in Los Angeles, CA, the Settlers West Miniature show in Tucson AZ, the National Cowboy Museum Miniature show in Tulsa OK, the CM Russell Museum auction and the Out West Art Show and Sale in Great Falls, MT. In 2016, She was invited to be Part of the American Masters Exhibition at the Salmagundi club in NY, NY. 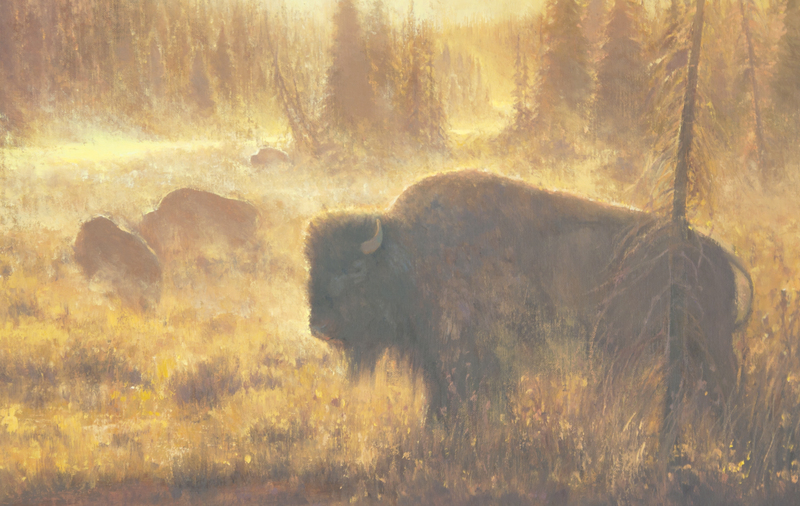 She also has won multiple awards for her work, most notable is the $15,000 Grand prize of the first Plein Air Salon hosted by Plein Air Magazine and the Art of the West Award of Excellence at the California Art Club Gold medal show in 2012. Her work has also been recognized as a finalist in the 2015 and 2017 ARC Salon online competition. Eleinne was classically trained as a child. 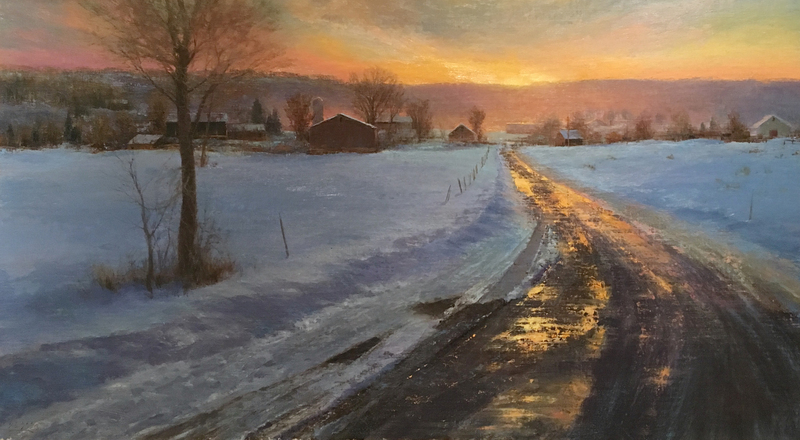 After graduating college, she furthered her art training by taking several workshops and diving into the competitive Plein Air competition scene. Today she spends more time in her studio and travelling to scenic locations to find inspiration and paintings. She has been working as a full time artist since 2004.